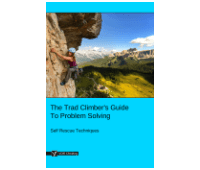 These self-rescue articles are part of the e-book - The Trad Climber's Guide To Problem Solving. 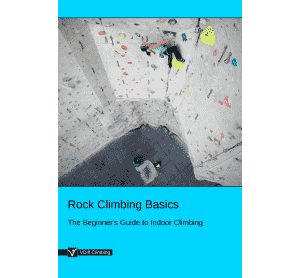 Having a good knowledge of self-rescue skills is essential for any climber. The more effectively you are able to improve a poor situation (e.g; if you are able to escape the belay and descend with an injured partner to the ground, instead of waiting in the middle of the crag for assistance), the less risk is required of rescuers and the quicker you and your partner will receive help. Your self-rescue skills should be accompanied by a solid understanding of first aid (not covered in these articles). We recommend attending a wilderness first aid course to brush up on your skills. If you are capable of rescuing yourselves, you may not need to call for outside help at all, if that is even an option. 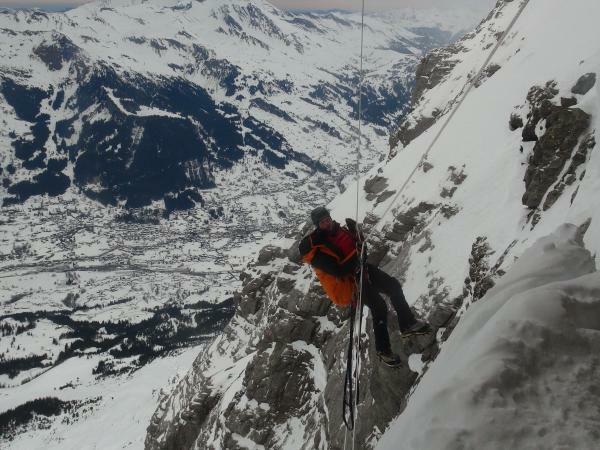 Depending on the weather and your position, a rescue may not be possible. Many remote areas do not even have a rescue service available. The self-rescue techniques described in this manual are merely guidelines. Many of the techniques simply will not work in the pickle you actually find yourself in. For example; you cannot safely descend if there is nowhere to make a reliable anchor. You cannot safely escape the belay and rope solo to an injured leader if you have no gear to make an upwards pulling anchor. You will often have to use your creativity to find a solution that works for your particular situation. 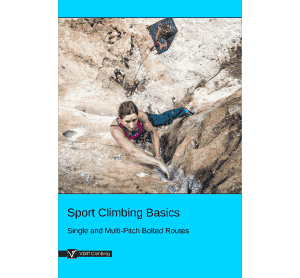 Make a solid plan before attempting any kind of self-rescue and consider the additional risk it puts on you and your climbing partners. 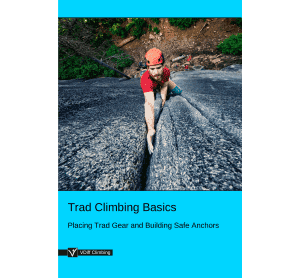 In general, if you can't solve your problem by escaping the belay and setting up a tandem abseil for you and the injured climber, it is unlikely that you'll be able to effect a safe rescue. In this case, you should consider calling for help or leaving the situation (if possible) and going for help yourself. However, leaving an injured partner alone adds a whole other set of problems to the equation. 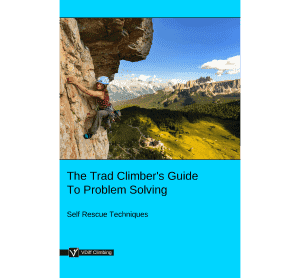 If it’s possible to call for help (either using a phone or shouting to nearby climbers for assistance), this is usually by far the best thing you can do if you are not confident solving the problem with your current set of skills.